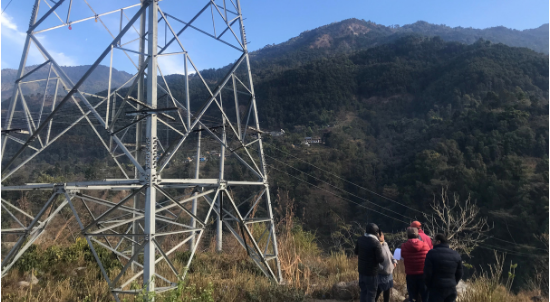 The European Investment Bank (EIB)’s independent watchdog – known as the Complaints Mechanism – visited the Lamjung district of Nepal from March 15 to 18, 2019, to hear concerns of communities affected by the EIB-funded 220 kV Marsyangdi Corridor, a high voltage transmission line project which is being implemented by the Nepal Electricity Authority (NEA). 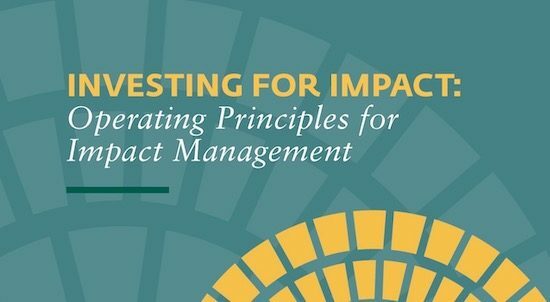 This week, the IFC published the final version of its ‘Impact Investing: Operating Principles for Impact Management’ (the Principles). The Principles are a set of voluntary guidelines for impact investors, touching on impact strategy, assessment, and monitoring. Accountability Counsel gave a webinar presentation on incorporating community feedback into impact investments. 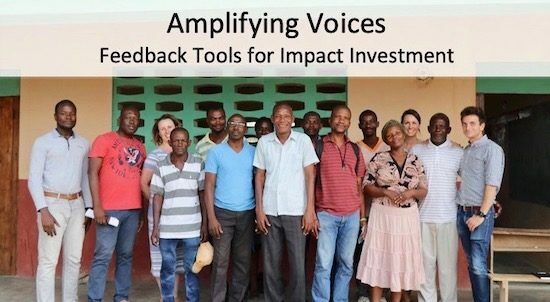 The presentation, ‘How Community Feedback and Accountability Mechanisms Can Advance the Field of Impact Investing’, is part of a series of webinars hosted by Transform Finance. 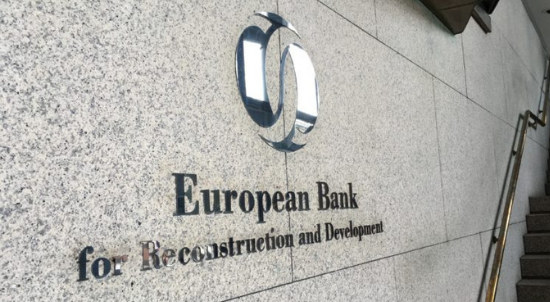 Earlier this week, Accountability Counsel and 24 CSOs submitted joint comments and recommendations on the European Bank for Reconstruction and Development’s (EBRD) accountability mechanism policy review. The joint submission urges the EBRD to build on its draft Project Accountability Policy by retaining the good practices the Project Complaint Mechanism (PCM) already adheres to and addressing the remaining gaps in the policy. 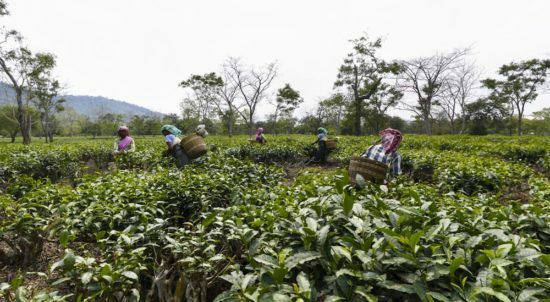 As the global business landscape continues to expand and shift, there is a pressing need for corporate accountability in the world. Effective avenues where people can seek remedy for harm caused by businesses are crucial. In the United States, the U.S. National Contact Point (U.S. NCP) is meant to serve as a forum in which people harmed by American companies’ activities and operations can raise grievances. Today, the United States Supreme Court issued its decision in Jam et al. v. International Finance Corp., a landmark case challenging the World Bank Group’s claim to absolute immunity in a lawsuit brought by fishing communities in India and their lawyers at EarthRights International. 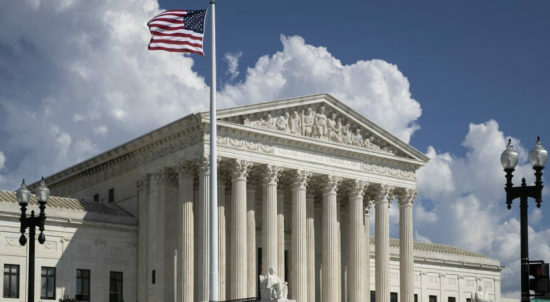 In a 7-1 ruling, the justices have ended the International Finance Corporation’s (IFC) absolute immunity from lawsuits in U.S. courts. The immunity upset at the IFC, the private sector arm of the World Bank Group, will have wide-ranging and global implications. 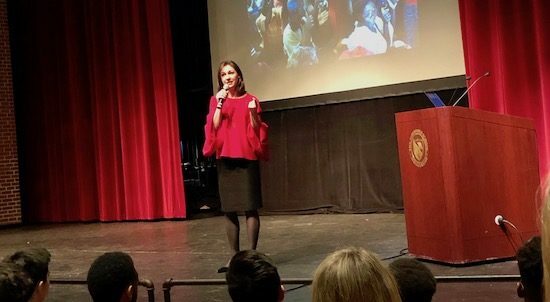 Accountability Counsel’s Executive Director Natalie Bridgeman Fields gave the keynote address at the Cox Servant Leadership Symposium at the Haverford School today, sharing Accountability Counsel’s mission and work. The students had engaging follow-on discussions about the interconnectedness of the global economy and how they can leverage their influence to demand greater justice in international finance. A way forward together. This was the promise made by the Rio Tinto-backed Oyu Tolgoi (OT) copper and gold mine to local herders. 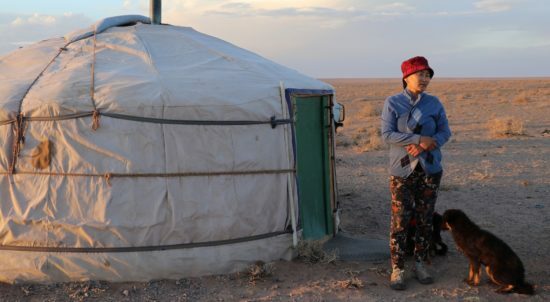 Now, after years of false starts and false promises, nomadic herders in Khanbogd soum, in Mongolia’s remote South Gobi, may finally have a way forward with OT. That is the vision offered by the historic agreements reached in May 2017 between herders, OT, and the local soum government. But will the agreements really amount to more than words on paper? We’re working with local herders to move the agreements From Paper to Progress. Yesterday, Accountability Counsel and 33 global partners submitted a joint letter to the African Development Bank’s (AfDB) Board of Directors, providing recommendations on the consultation process for the upcoming review of the AfDB’s Independent Review Mechanism (IRM). In January 2019, after much effort by Nepali communities and civil society organizations, the World Bank released a report in Nepali about preventing and mitigating conflicts related to infrastructure siting in Nepal. 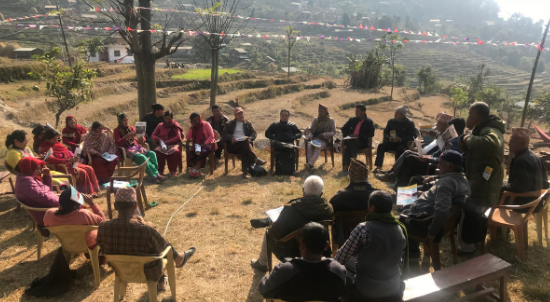 This article provides an overview of a two year process over which Nepali communities affected by a World Bank-funded transmission line compelled the Bank to disclose the report, and make it available in the local language of Nepali. 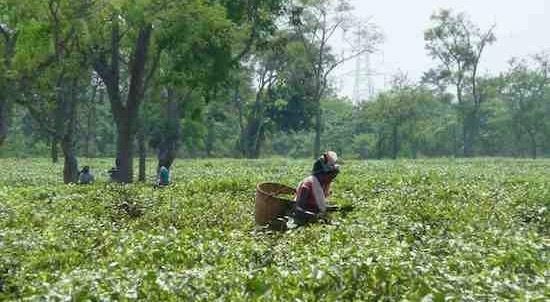 Today, the World Bank’s independent watchdog, the Compliance Advisor Ombudsman (CAO), released a monitoring report finding that the World Bank has failed to deliver on commitments to address serious health and safety concerns facing the 155,000 people that live and work on tea plantations it owns in India’s Northeast. 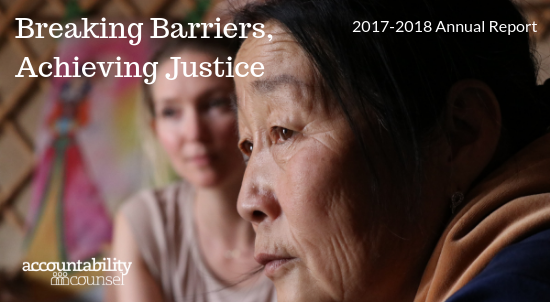 Accountability Counsel is pleased to share that our 2017-2018 Annual Report is now available. On January 17, 2019, Accountability Counsel attended the Asian Development Bank (ADB)’s Accountability Mechanism Expert Meeting in London. 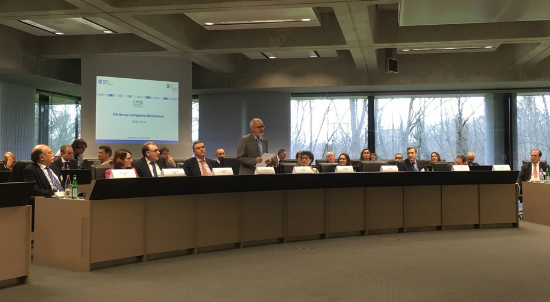 Yesterday, Accountability Counsel attended the European Investment Bank (EIB) Complaints Mechanism 10 Year Anniversary event at the EIB Headquarters in Luxembourg. 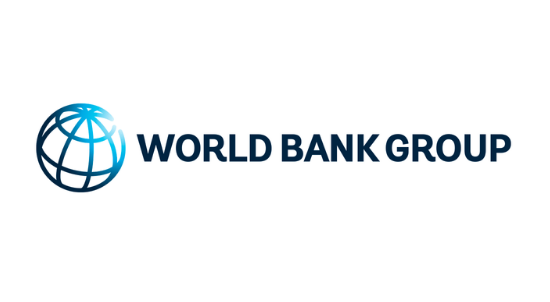 Today, Accountability Counsel and 66 global partners submitted a joint statement to the World Bank Group’s Board of Directors, expressing disappointment that three important measures were not approved in the initial review of the Inspection Panel’s toolkit. 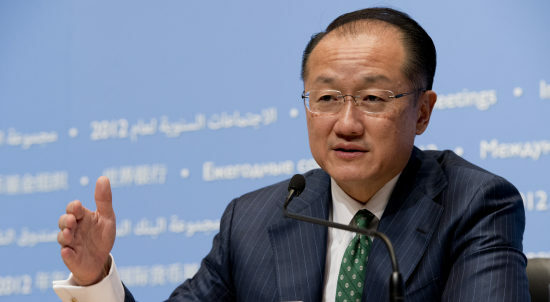 Yesterday, World Bank Group President Jim Yong Kim’s announcement of his sudden departure signaled that something is deeply amiss. His February 1, 2019 departure date, more than three years before the end of his term, translates into unanticipated costs to the Bank as it is forced to prematurely undergo a major leadership change. The full story about why he resigned is not yet public. But there is much that can be said about Kim’s legacy as a Bank President, his immediate next move that violates the Bank’s Code of Conduct, and implications for the future of Bank leadership and the institution as a whole. 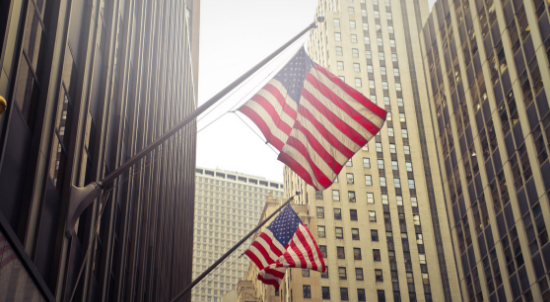 In October 2018, the Better Utilization of Investments Leading to Development (BUILD) Act became law, creating a new U.S. development finance institution. 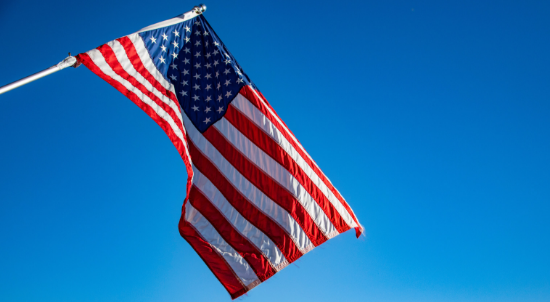 The new institution, the United States International Development Finance Corporation (USDFC), will subsume the Overseas Private Investment Corporation (OPIC) and some USAID entities. Accountability Counsel successfully advocated for the BUILD Act to require the USDFC to implement strong environmental and social protections and for the new institution to have an accountability office, which would allow individuals harmed by the USDFC’s activities to seek redress. Accountability Counsel, and 24 partner organizations, made a joint submission today to the International Finance Corporation (IFC) on its draft Impact Investing: Operating Principles for Impact Management (the Principles). The Principles will be a set of voluntary guidelines for impact investors, touching on impact strategy, assessment, and monitoring. Our submission illustrates how accountability is crucial to effectuating the Principles, and recommends strengthening the Principles by including explicit references to good accountability practices. 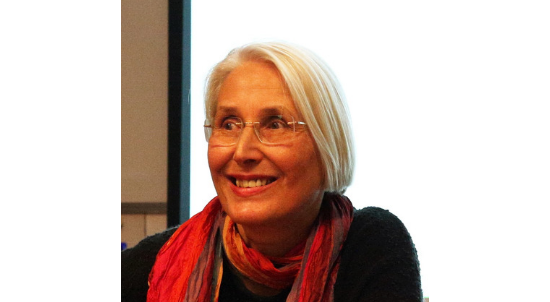 Arntraud Hartmann was recently selected to join the Independent Expert Panel of the Independent Complaints Mechanism (ICM), replacing Maartje van Putten who had recently completed her term. 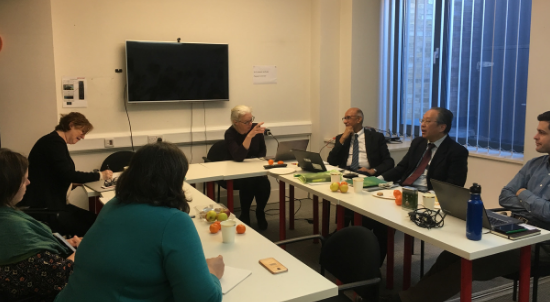 Hartmann will be one of the three Panel members supporting the ICM, which is a joint initiative of The Netherlands Development Finance Company (FMO), German Investment Corporation (DEG) and, starting next year, the French development bank Proparco.